Oasis Storage Beenleigh - Our well-lit and well-maintained storage centre is conveniently located just over 30 km from Brisbane's CBD and a little over 40 km from the Gold Coast. We offer a large variety of storage units to help meet all your requirements. In fact, we recognise that more direct access to items is a vital part of providing first-class storage services. That's why we designed our new centre in a way that makes it easy for customers to drive straight to the door of their unit. We like to allow our client's easy access to their stored items without the hassle. 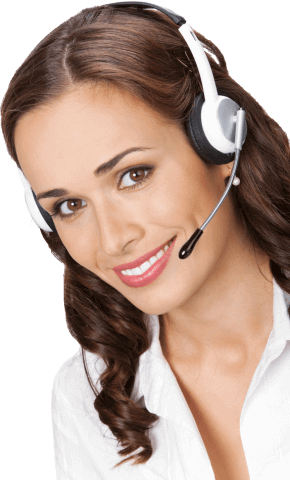 We offer our customers online payment options on short and long-term leases. No lengthy contracts; you choose for how long you require the use of our storage facility, just 1-month minimum. Also, we offer a range of sizes from 7.7 to 67 cubic meters, don’t pay for more than you need! Oasis Storage your one stop shop for all your storage needs. 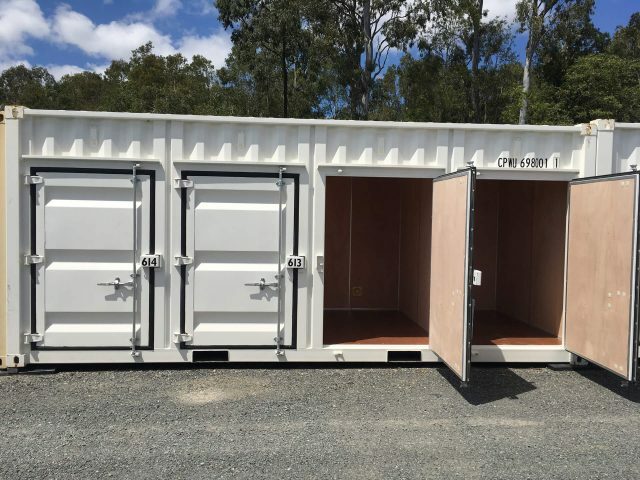 At Oasis Self Storage Beenleigh, we strive to make your storage experience as convenient as possible. Our facility also offers moving and storage options to make life easier, why not take advantage of our exceptional offer? 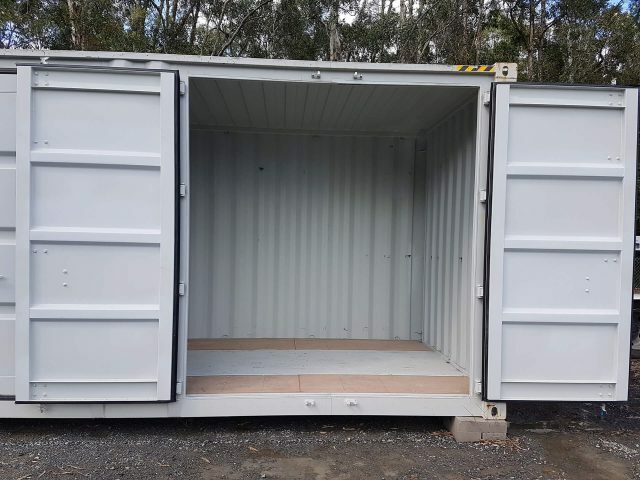 Store in any of our 20ft or 10ft containers for six months or longer and we will supply our removalist to bring your possessions from your house to Oasis Storage, all FREE OF CHARGE! The two men and a truck will spend 1.5 hours at your address loading your items into their truck before transporting them back to us and spending a further 1.5 hours filling your container. With our convenient location, we supply useful storage services for clients in the Beenleigh area through to Brisbane and the Gold Coast. Come and have a look for yourself; our facility is sure to have the right solution to suit your needs. When you need convenient Self Storage Beenleigh, you need Oasis Storage. Whether you're making room for a baby, organising your office, or simply making more room for the everyday items, we make storage more accessible for Beenleigh residents and businesses. Providing fantastic storage rates for residents of Springwood, Loganholme, Oxenford, Pimpama, Ormeau, Coomera, Helensvale, and Yatala. Ready to learn more about Self Storage Beenleigh? Give us a call to reserve your space today! You can also email our friendly staff at sales@oasisstorage.com.au Better still, come right into our new centre and see for yourself! Cheap Storage Prices - Don't miss out!